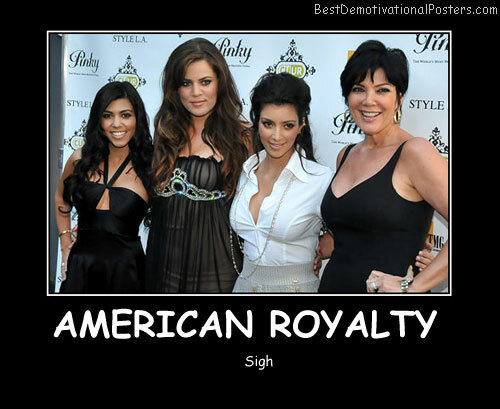 Paparazzi - Sucking the life out of celebrities one click at a time. 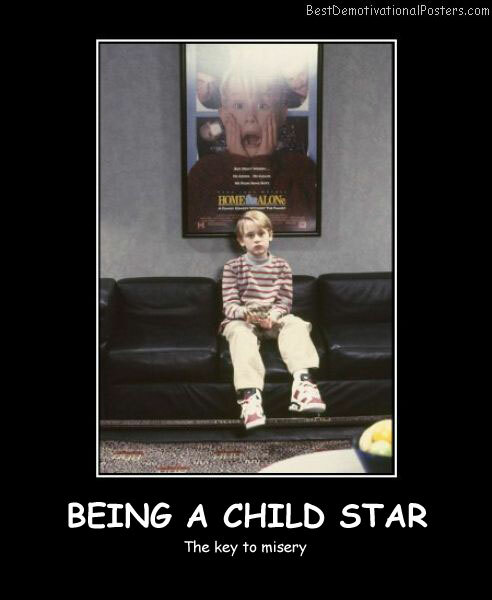 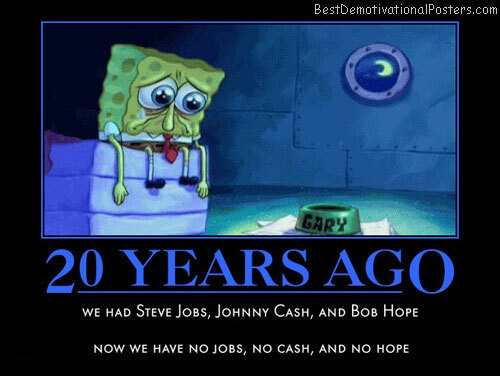 Being A Child Star - The key to misery. 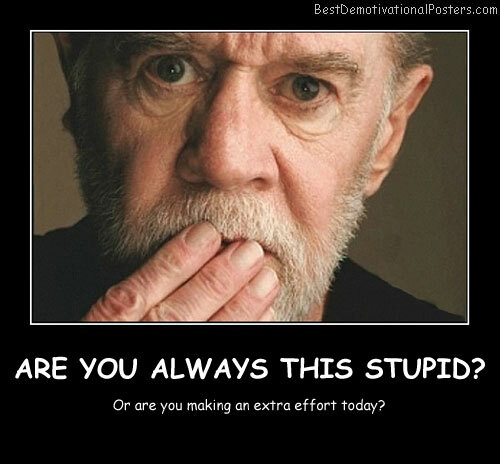 Are You Always This Stupid - Or are you making an extra effort today? 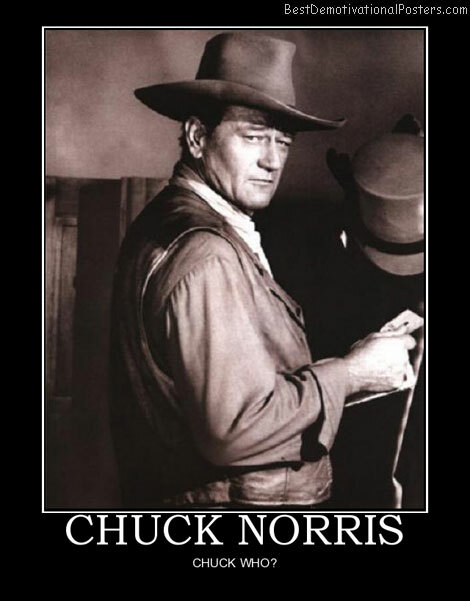 70 Years Old - And still hotter then today's whining starlets! 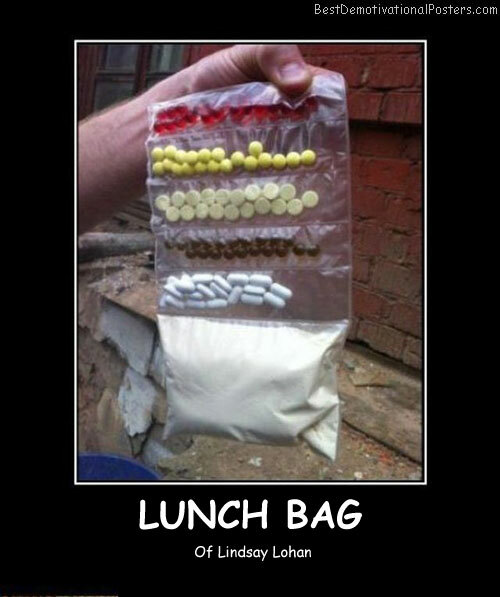 Lunch Bag - Of Lindsay Lohan. 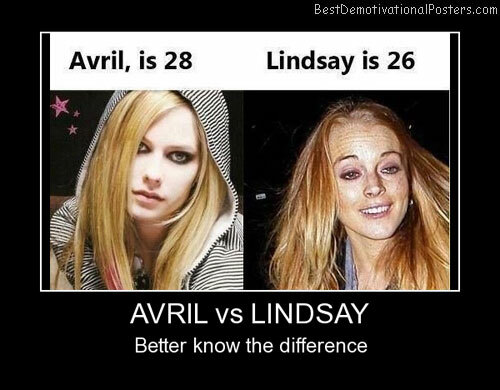 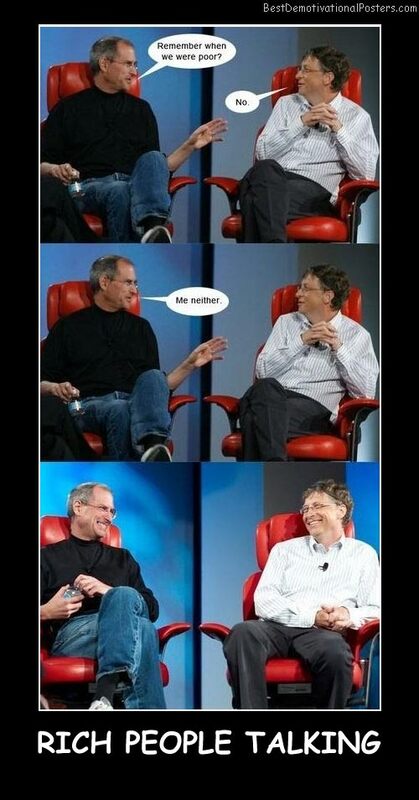 Avril vs Lindsay - Better know the difference. 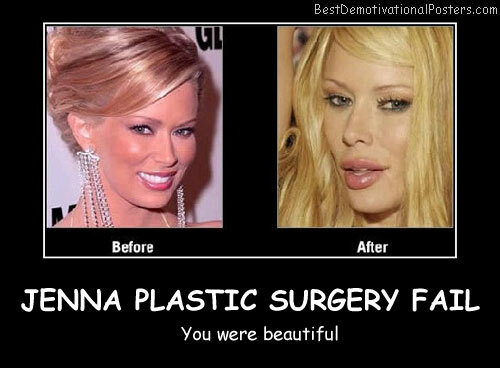 Jenna Plastic Surgery Fail - You were beautiful. 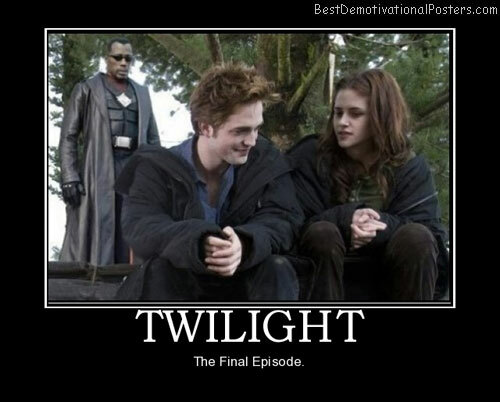 Competition - It's why your wife will never let you see Transformers. 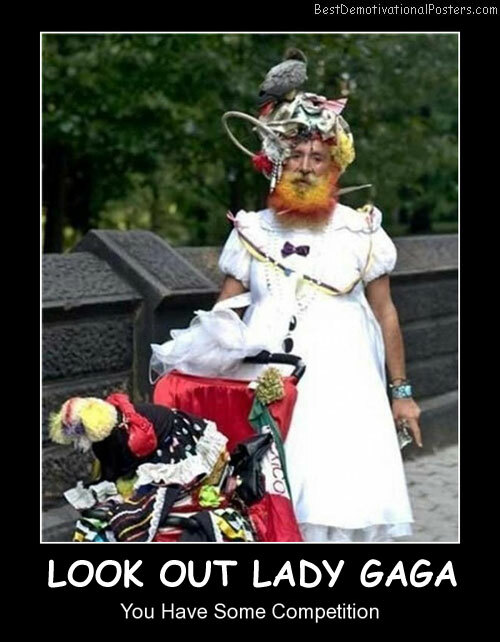 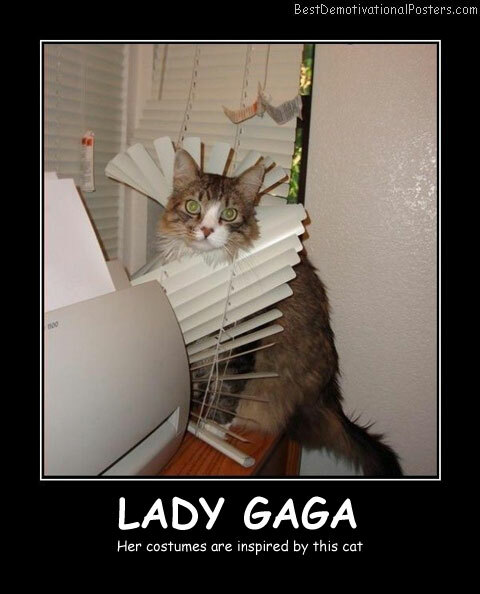 Look Out Lady Gaga - You have some competition. 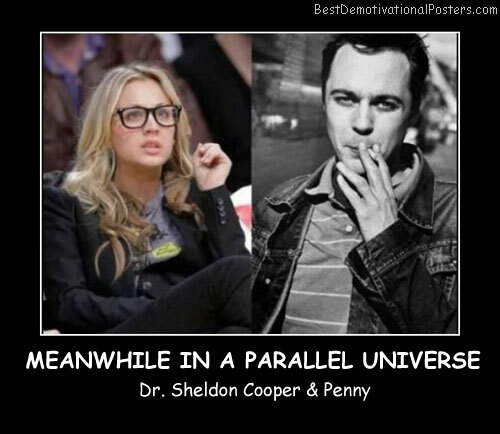 Hey Charlie - I see what you saw there. 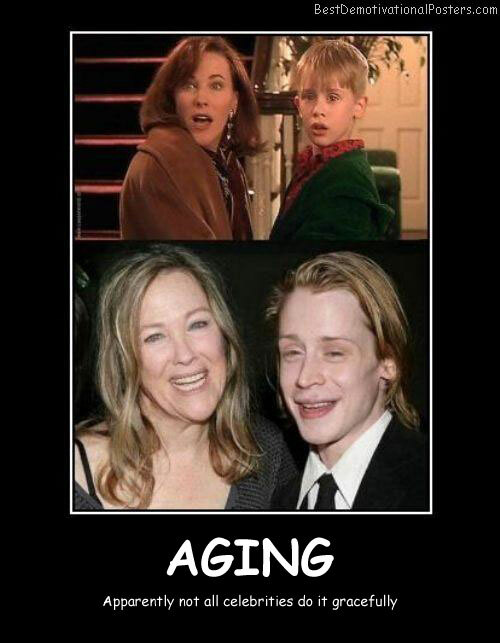 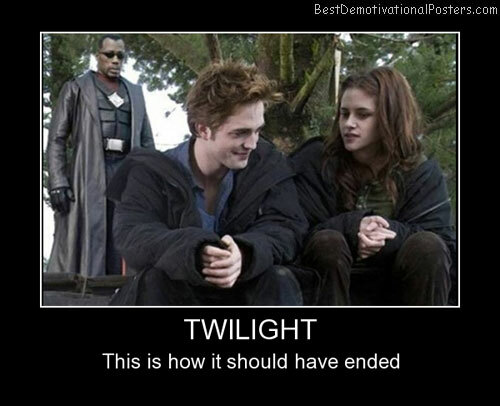 Someone's Dad - Has some explaining to do. 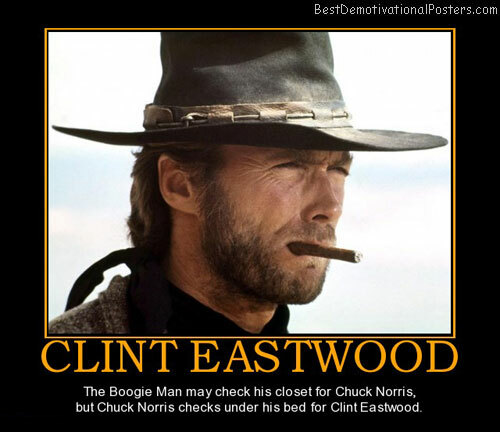 Chuck Norris - Chuck who? 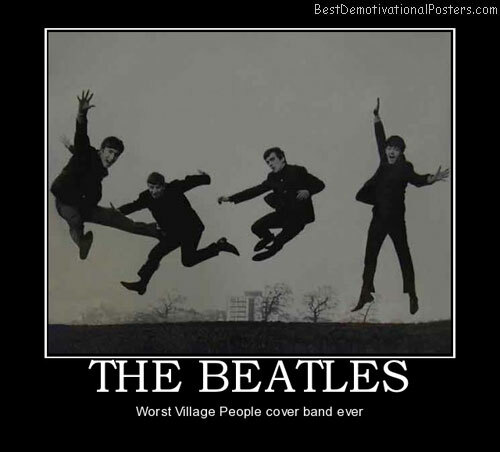 The Beatles - Worst Village People cover band ever. 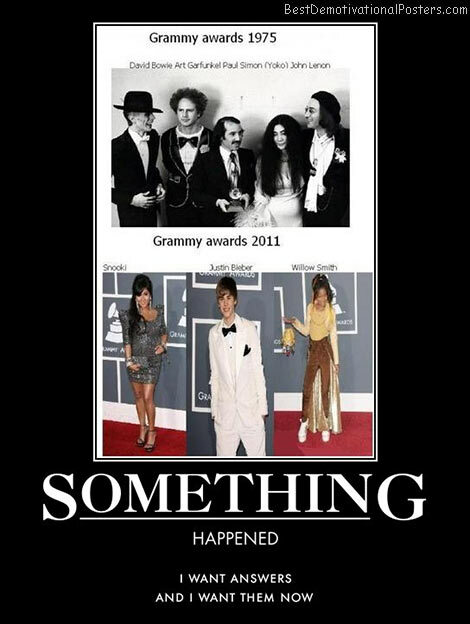 Something Happened - I want answers and I want them now. 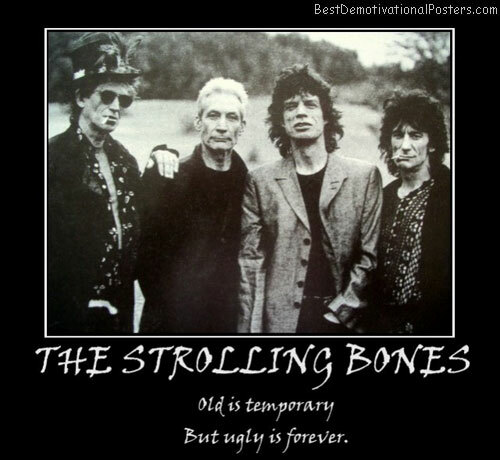 The Strolling Bones - Old is temporary, but ugly is forever. 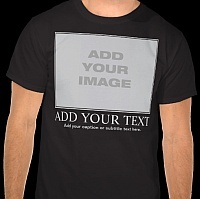 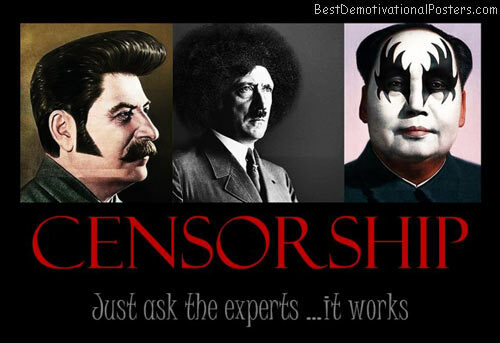 Censorship - Just ask the experts... it works.